Once they see it they'll be hooked! 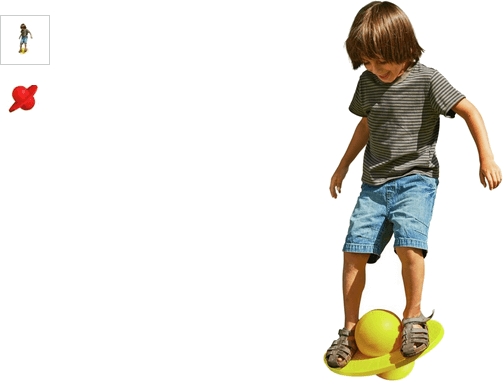 Before you know your little one will be springing up on the sturdy Chad Valley Pogo Ball, gripping with their feet, and jumping up and down, bouncing and spinning without a care in the world. As well as great fun this is an effortless way to exercise too, with strength, endurance coordination and balance all improved through regular usage - what a bonus! Get money off with April 2019 free Argos voucher codes, see if there's a discount code for the Chad Valley Pogo Ball product.